In my capacity as Chair of the European Parliament Working Group on Antisemitism (EP-WGAS), on the immensely sad occasion of Shimon Peres death, I want to express my deepest condolences and sympathies. I had the privilege to meet with Shimon Peres several times. 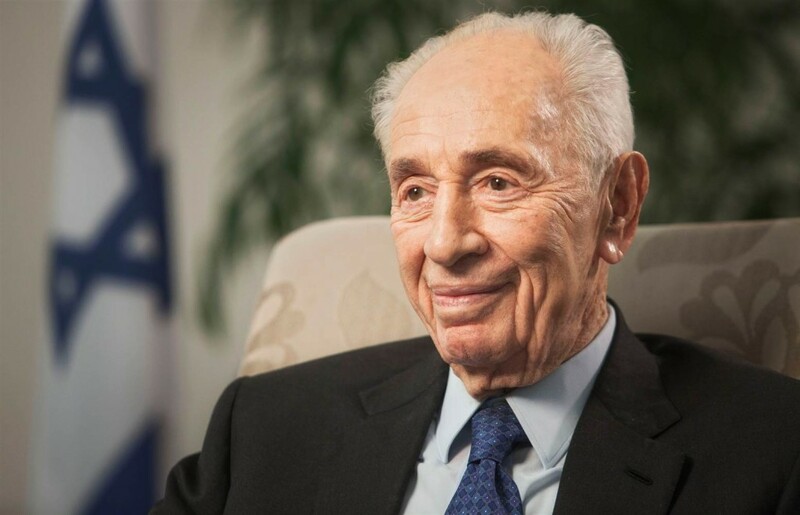 He was a political giant and a peace hero, one of the wisest politicians and human beings I have ever known and one of the founding fathers and symbols of modern Israel. His passing away is a huge loss for Israel, but also for progressive politics all across the world. As the S&D Group at the European Parliament has stated, we mourn him and promise to keep his spirit alive through fighting for peace in the Middle East and through protecting Jewish communities in Europe and beyond.